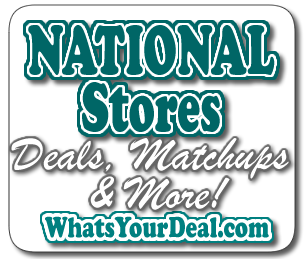 What are the “NATIONAL STORES”? 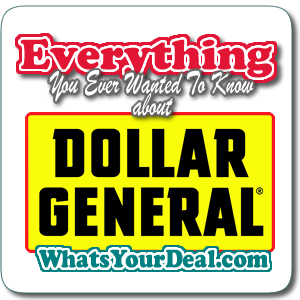 They are stores that can be found in just about every town across the country. 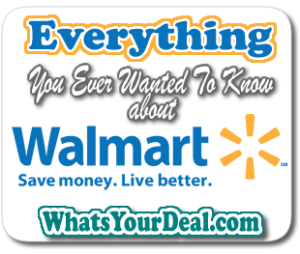 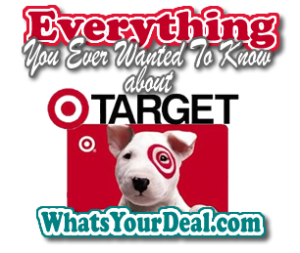 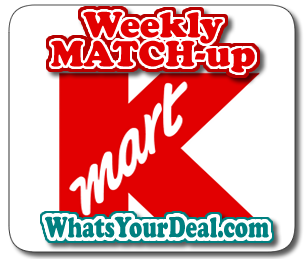 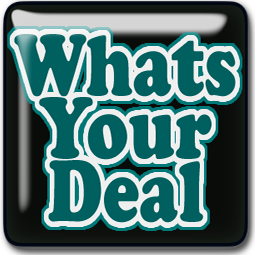 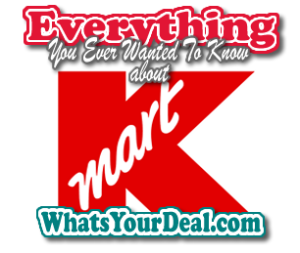 We have 3 groups of National Stores, the first is our Big Box Stores that includes Walmart, Target and Kmart. 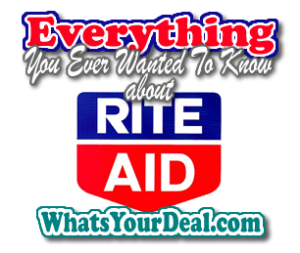 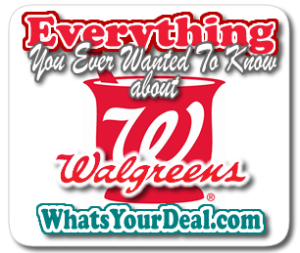 Then we have our Pharmacies or Drug Stores, which include CVS, Walgreens and Rite Aid. 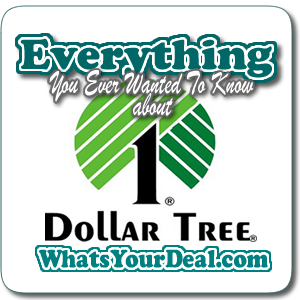 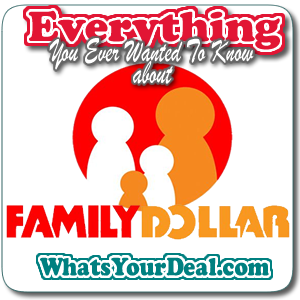 And Finally we have our Dollar Stores which include Family Dollar, Dollar General and Dollar Tree. 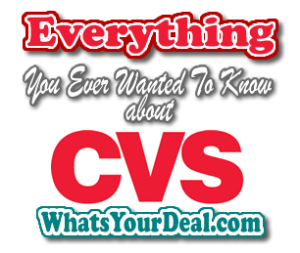 You will recognize all these names because you likely have 8 out of 9 of these stores within a 50 mile radius of any location.